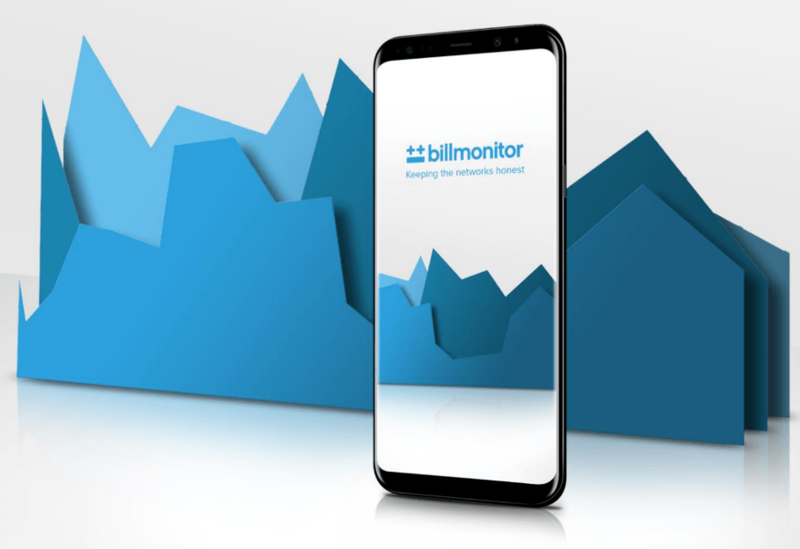 Billmonitor is calling on the Competition and Markets Authority (CMA) to step in and investigate the current business mobile provider market in the wake of continued lethargy from Ofcom. 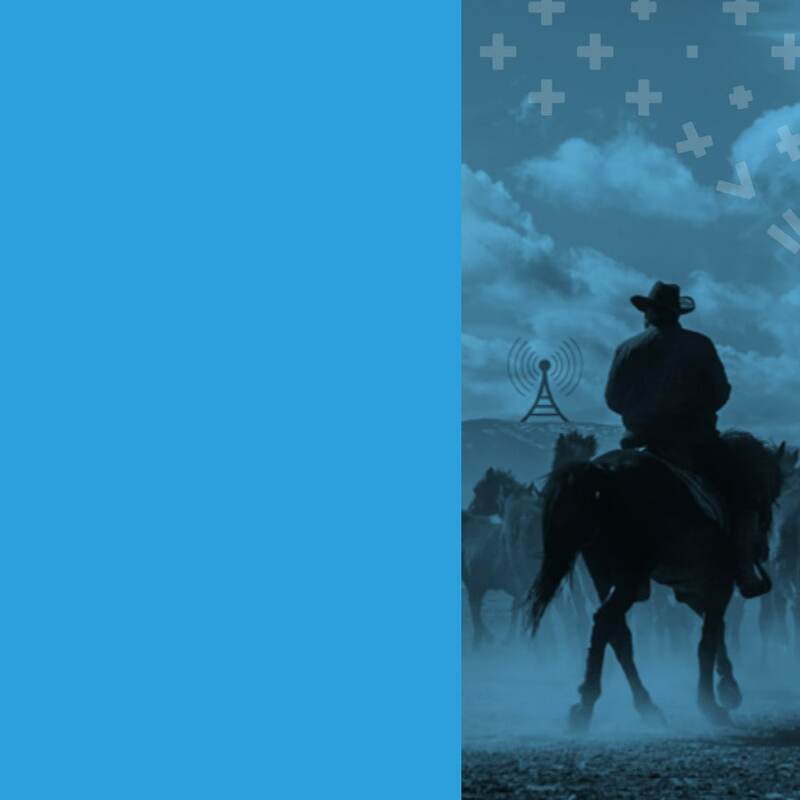 The call comes following the release of Billmonitor’s research report, titled ‘An investigation into the B2B mobile provider ‘Wild West’’, which reveals significant cost differences between the ‘big three’ providers for the average SME customer, in a market characterised by severe uncompetitiveness hampered by a lack of transparency and proper oversight. This builds on research released in February 2018 which showed that that nine out of ten UK SMEs significantly overspend on their mobile bills, further demonstrating unfairness and inefficiency in the business mobile market that has left UK SMEs out of pocket with no-one to turn to for support. 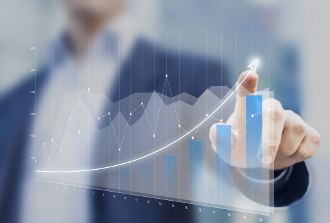 Following years-long pleas from Billmonitor to provide transparency and rigorous industry wide regulation to help SMEs, Ofcom has shown little interest in acknowledging the uncompetitive market or regulating to change it. This was regardless of the fact that Billmonitor’s data suggests 16.3 per cent cost differences between the ‘big three’ providers for the average SME customer, and despite the regulator's own data originally confirming a "15 - 20 per cent" cost difference between the ‘big three’ mobile providers, for the average SME customer in the UK mobile provider market (FOI request, February 2018). Of major concern is that upon the eve of our report launch, Ofcom now retracts this key figure, saying its own data "cannot now be considered reliable”, raising further suspicions of the regulator not doing its job to protect businesses from the lack of market transparency by mobile providers.